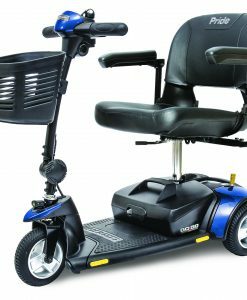 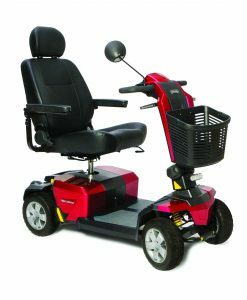 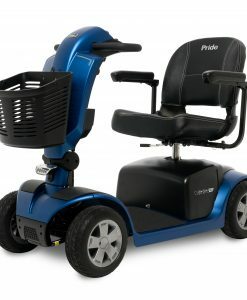 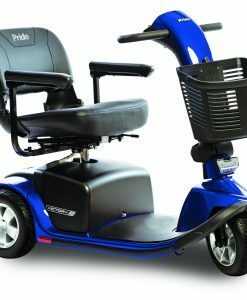 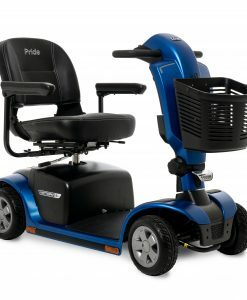 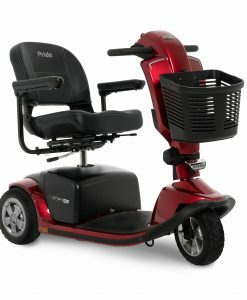 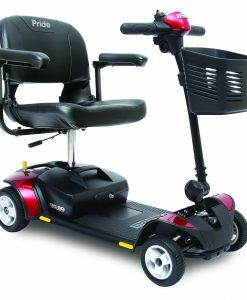 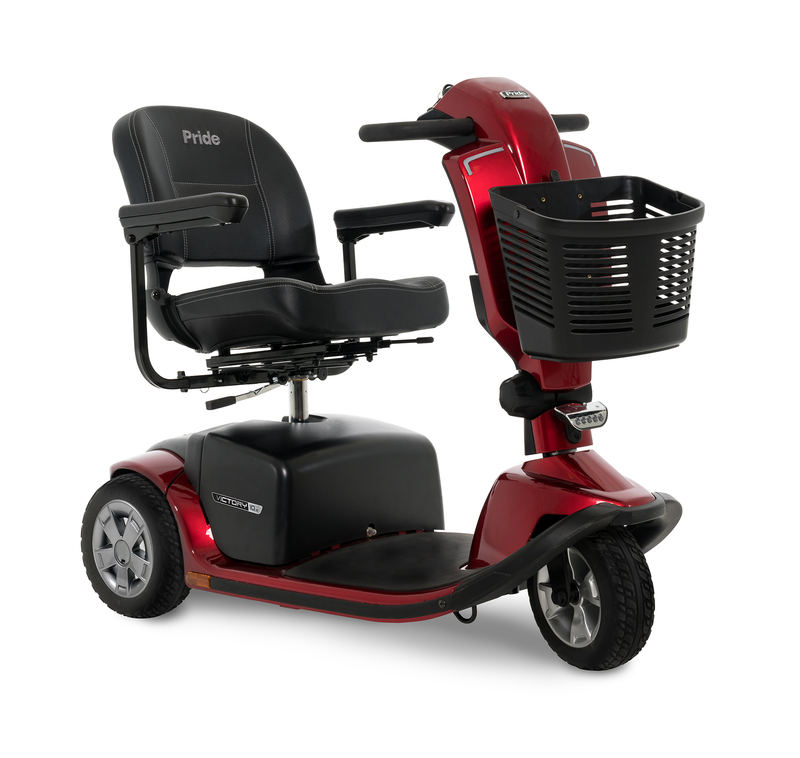 Pride Victory® 10.2 3-Wheel Mobility Scooter | A&J Mobility, Inc. 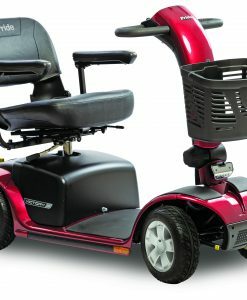 The Victory® 10.2 series offers great convenience and versatility with exclusive feather-touch disassembly and a delta tiller with wrap-around handles. 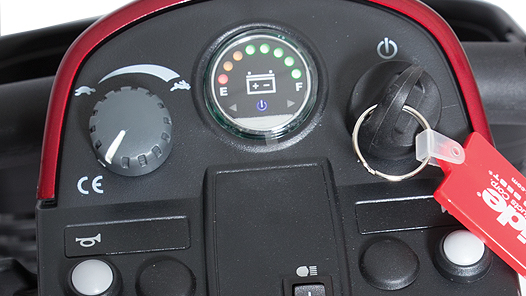 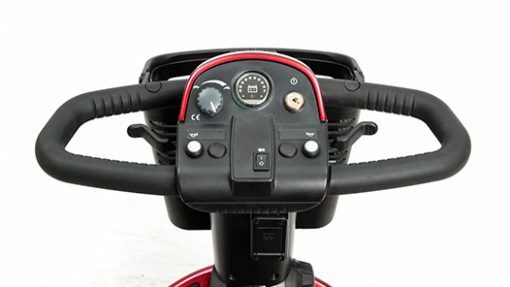 Contemporary features such as the integrated storage/cup holder on the tiller ensure ample storage options, while a new under-tiller puddle light offers improved visibility to both the storage area and USB charging port. 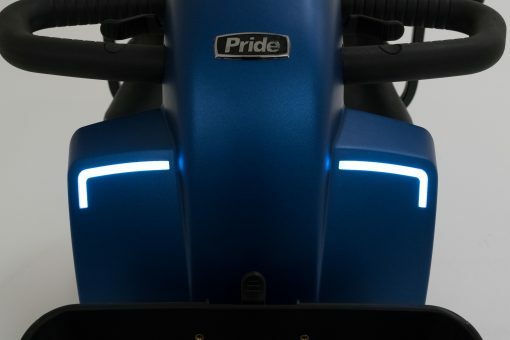 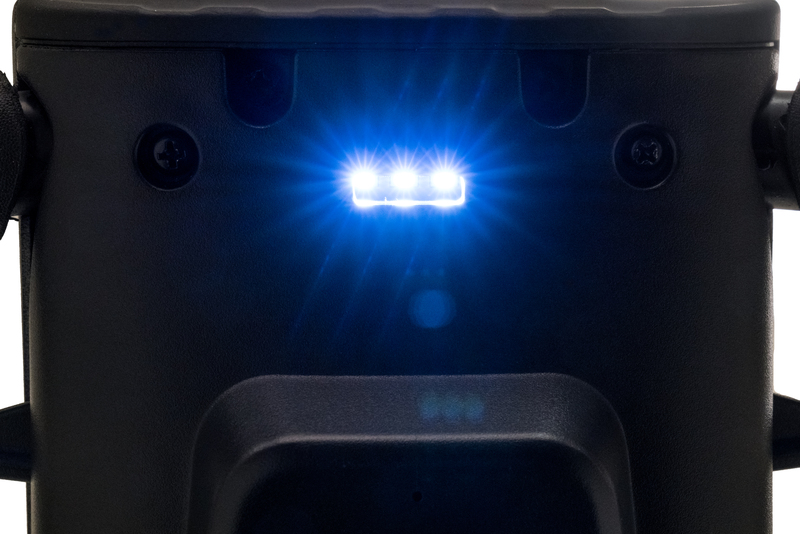 A new ambient voltmeter adjusts brightness to suit the user’s environment, and frosted LED headlights and a low-mounted LED pathway light provide plenty of illumination in low-light environments. 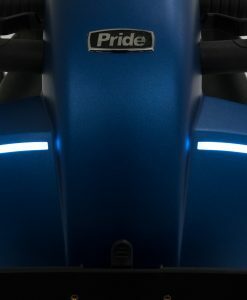 3W: 130.25 lbs. 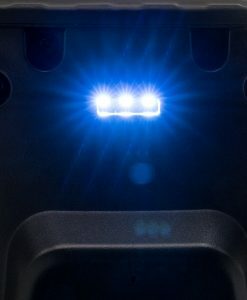 4W: 139 lbs.